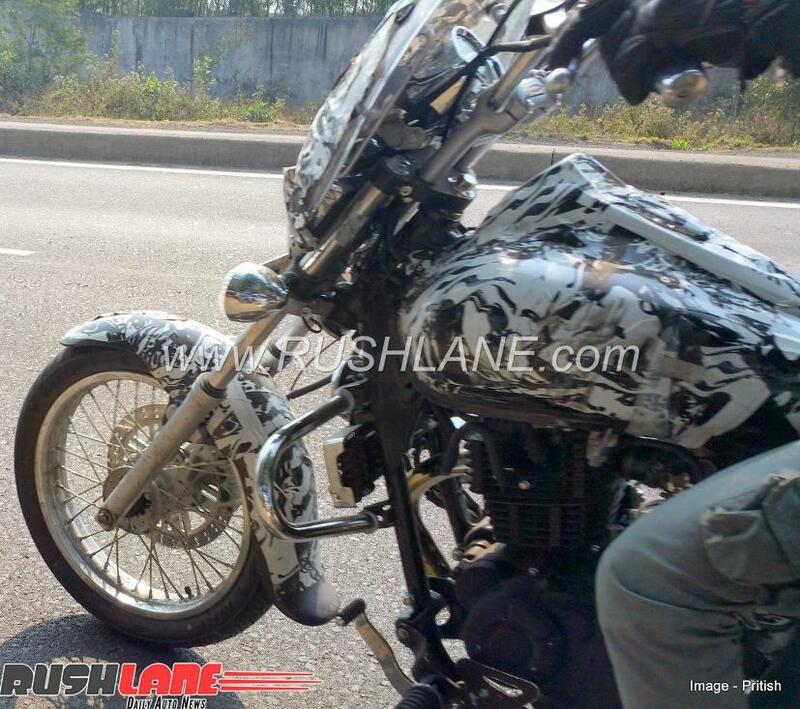 The 2018 Bajaj Avenger Cruise 220 is expected to come with some cosmetic updates along with some new features. The bike is expected to be officially unveiled later this month, on January 10, along with the other Bajaj bikes of model year 2018. 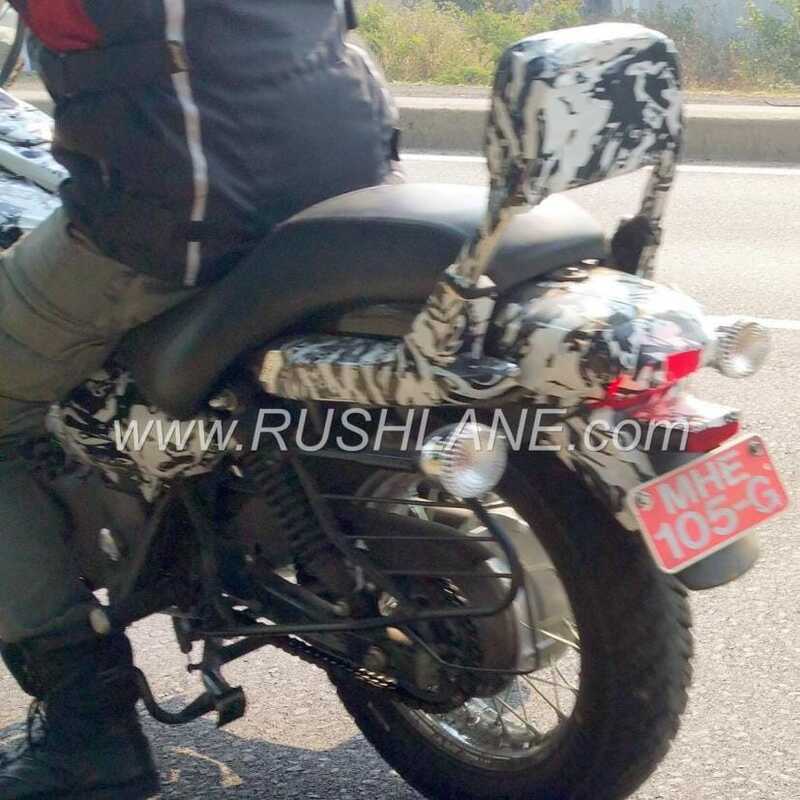 A test mule of the upcoming 2018 Bajaj Avenger Cruise 220 was recently spotted in India, ahead of its official debut later this month. Bajaj Auto is set to unveil its updated line-up for the 2018 model year on January 10, and the facelifted Avenger and Pulsar bikes are expected to be showcased at the event. As you can see, the bike is heavily camouflaged to disguise the new updates and even the photo is not exactly very clear to help us identify any major change. Having said that, we can see some small changes like the display on the fuel tank now appears to be all digital and the bike also gets a revised seat and some other minor updates. 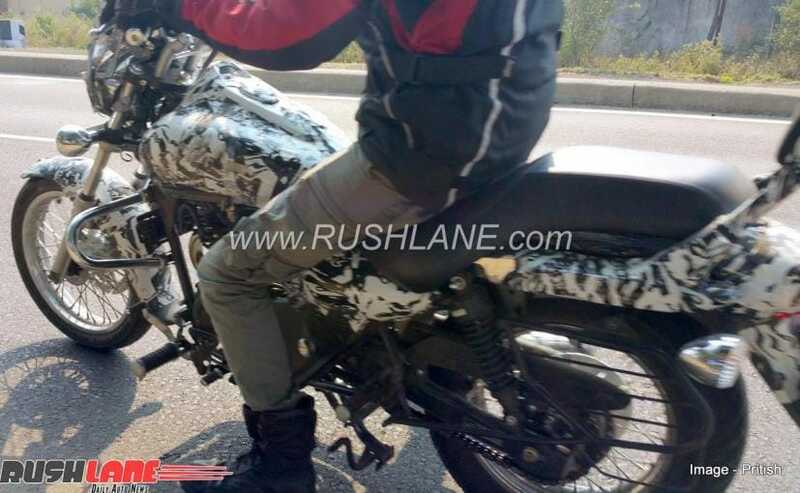 Among the features that the new 2018 Bajaj Avenger Cruise 220 is expected to get, we believe the bike will come with a revised instrument cluster, projector headlamp with the automatic headlamp on (AHO) function, and LED taillamp. Bajaj might also add LED daytime running lamp to keep it up-to-date with the current trend. The image also reveals the fuel tap below the tank, which means the bike, is still carburetted and doesn't get fuel injection. Among the features that have been carried over from the current models, we have the spoked wheels - 17-inch ones up front and 15-inch ones at the back, shod in 90/90 and 130/90 respectively, 260 mm disc brake for the front wheel and 130 mm drum at the rear, and the same leg guard and saree guard. The bike is also likely to come with the same suspension set up - telescopic forks up front and two shock absorbers behind, and the grab rail with back cushion also looks unchanged. Mechanically, the new 2018 Bajaj Avenger is expected to remain unchanged and will continue to be powered by the same 220 cc oil cooled, twin spark, 2 valves, DTS-i engine that it shares with the Avenger 220 Street. The single-cylinder engine makes about 19 bhp and 17.5 Nm of peak torque and comes mated to a 5-speed gearbox.